Your leasing dollars do good at Cummings Properties. Most of the buildings managed by Cummings Properties are actually owned by Cummings Foundation, with 100 percent of all rental profits supporting hundreds of local charities. Cummings Foundation has awarded $25 million each year, more than $225 million to date, to a diverse group of local nonprofits in Middlesex, Essex, and Suffolk counties in eastern Massachusetts. These charities are working to improve the lives of community members through education, healthcare, human services, and social justice programs. Visit CummingsFoundation.org to learn about funding opportunities and see a list of past grant recipients of the $100k for 100 and Sustaining Grants Programs. In appreciation of the dedicated service of its valued team members, Cummings Properties staff members designate local charities to receive $1,000 donations from the Company. 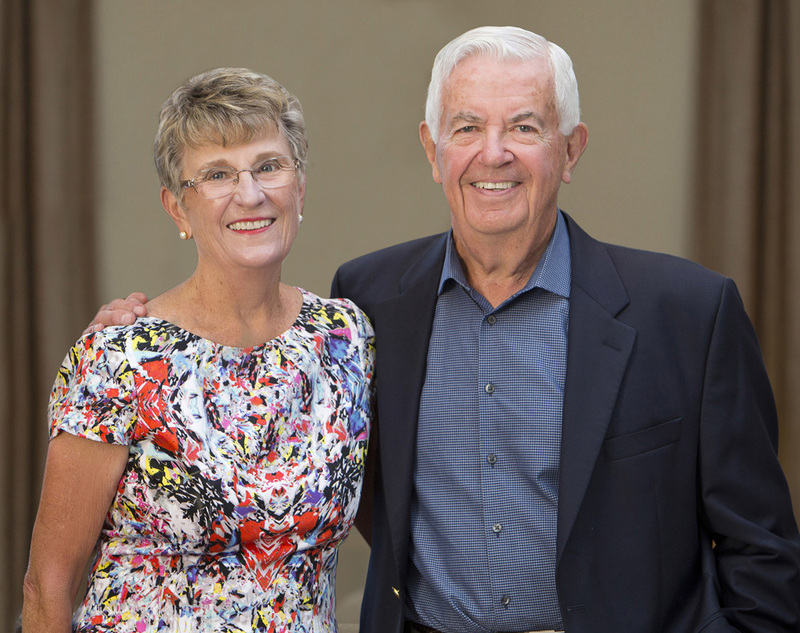 In appreciation of our long-term relationships, Cummings invites clients of at least 20 years to designate a local charity to receive $1,000 from Cummings Properties!